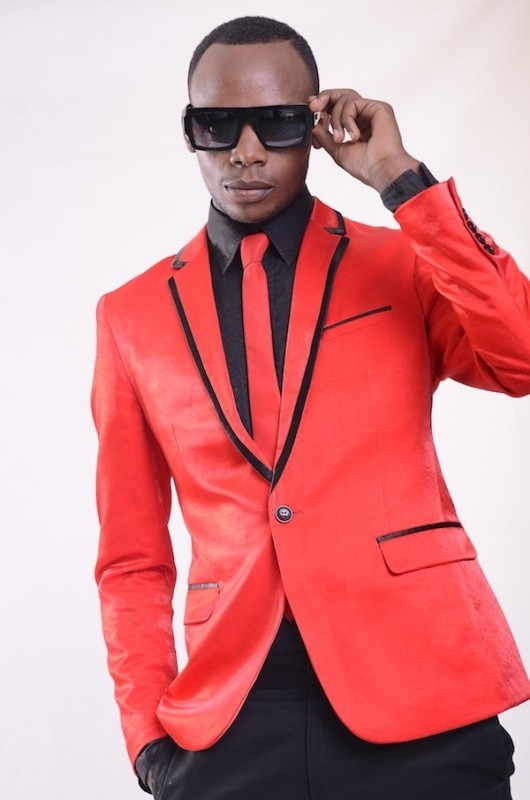 This week, Jimmy Gait’s ‘Appointment’ was the most discussed video - Ghafla! He definitely knew what he was doing when he decided to go back to the roots of his music, worship songs. When Jimmy Gait first stepped into the Kenyan music scene, he was all over the worship songs, which is the reason for his large fan base. After all the hype, he joined the new school gospel type of music, which isn’t bad at all. Well, his latest song, ‘appointment’ just went back there, and sure enough, everybody is loving it. The simplicity, originality, message in the song, down to the video, everything is about this song is just lovely. I am not the only one to say though. The fans have agreed. On YouTube, ‘Appointment’ is the most discussed music video ‘this week’ and everything on the comments section is all positive. Everybody showing love for what seems to be a come-back of Jimmy Gait to his initial style of music. Better watch this space, but first, watch the video below.